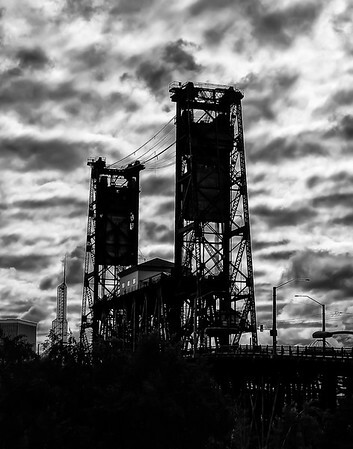 A photo on a cold December evening of Portland's Hawthorne Bridge, which crosses the Willamette River as it passes through downtown. From high above the Thompson's Flour Mill, we see the Calapooia River stretched out ahead of us. 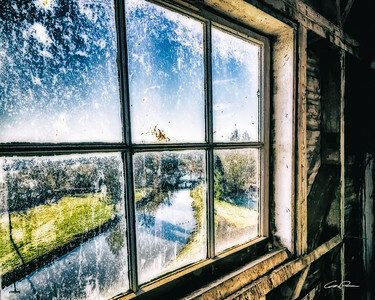 This mill, one of only two remaining water powered grist mills in the state of Oregon, is powered by the Calapooia. 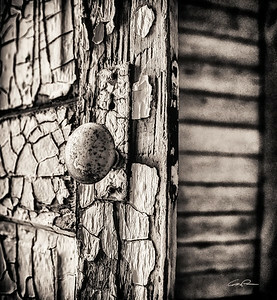 With paint peeling and its worn appearance, this door has seen a lot in its life at the water powered Thompson's Flour Mill in Shedd, Oregon. 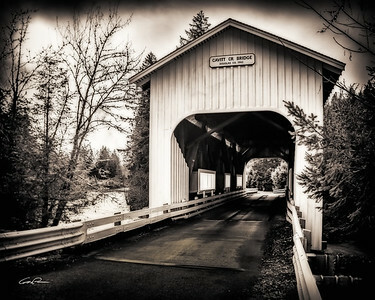 The Cavitt Creek bridge can be found just a few miles south of Glide, Oregon on Little River Road. 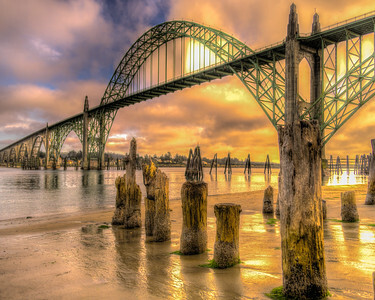 Built in 1943, the bridge saw heavy use from log trucks. From earlier photos, it looks to have sported a peaked archway at both portals, but this appears to have been changed. 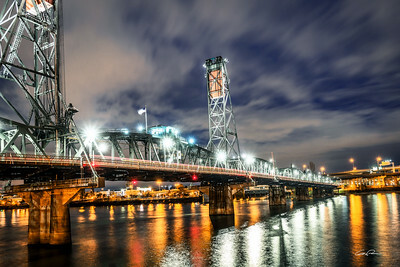 The Hawthorne bridge crosses the Willamette River and connects Portland's east and west sides. 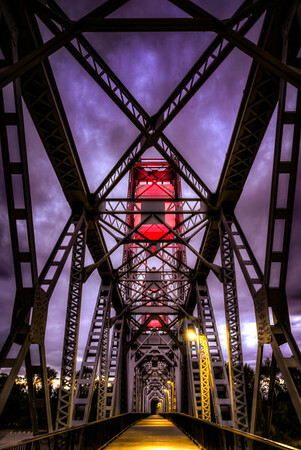 It is also the oldest operational vertical lift span bridge in the United States. 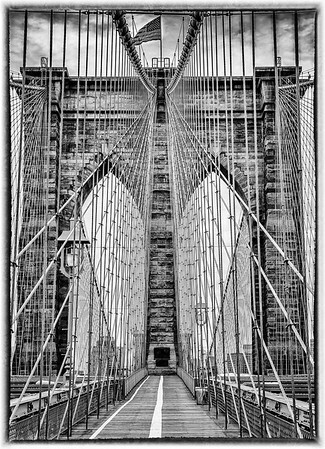 The road crossing the bridge is called Hawthorne Blvd of course, but did you know that Hawthorne is named for Dr. J.C. Hawthorne, who was also founder of Oregon's first mental hospital (now Oregon State Hospital in Salem). Looking downstream on this clear day, just as the sun is starting to set, you can pick out three more Portland bridges. 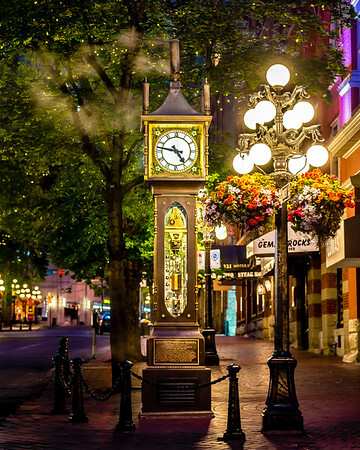 They are: The Morrison, Burnside, and Steel. 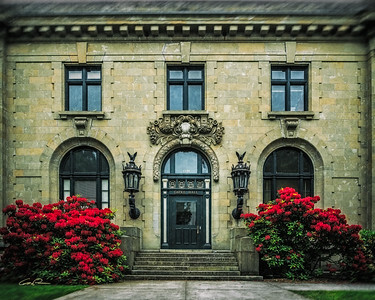 Gatke Hall is the second oldest building on the grounds of Willamette University. Built in 1901, it was once Salem's first post office. 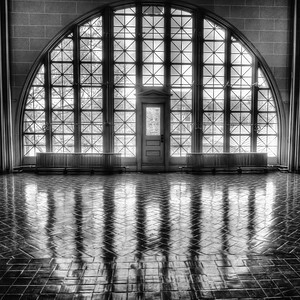 It was moved intact on rollers down State Street to its current location in 1938. 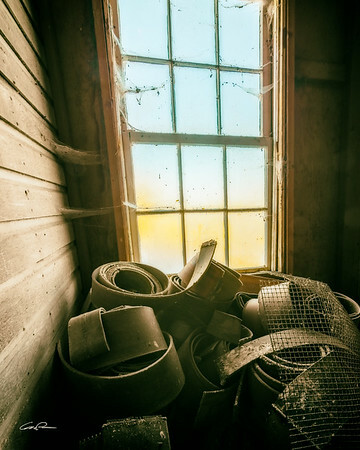 An icon of the past, these belts were in use at the water powered, Thompson Flour mill in Shedd, Oregon. 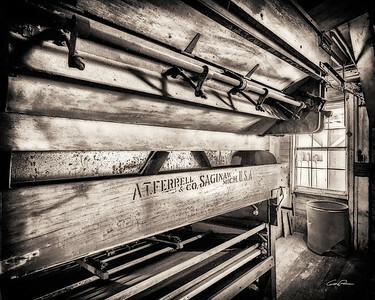 The mill still operates today - one of only two left in the state. 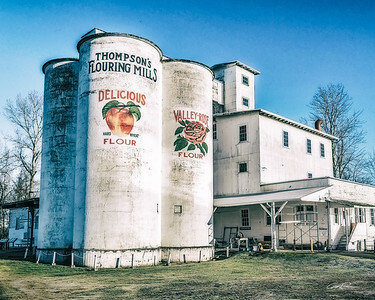 For nearly 150 years, AT Ferrell & Co. has designed and built grain cleaners, sifting conveyors, roller mills, and other equipment for use in mills, such as seen here at Thompson's Flour Mill in Shedd, Oregon. 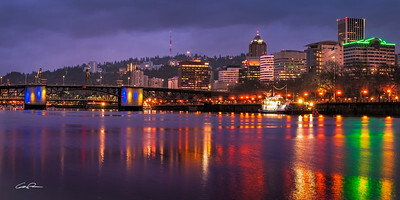 The rain and dark skies provide a perfect backdrop for the lighting of the Morrison Bridge and Portland skyline. A view from Liberty Island of Manhattan Island with the Freedom Tower. 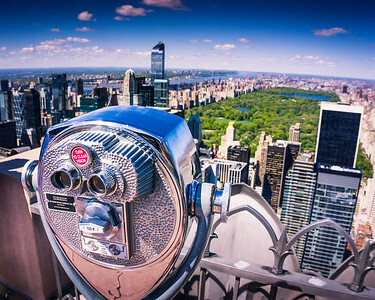 Central Park in NYC as seen from the top of 30 Rockefeller Center. It's fitting that the A.C. Gilbert house - inventor of the Erector Set - is nearby. The Union Street RR Bridge looks like it could have been built from one of his sets. 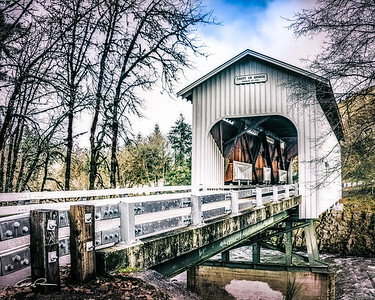 Built in 1863, this grist mill is today an Oregon State Heritage Site. 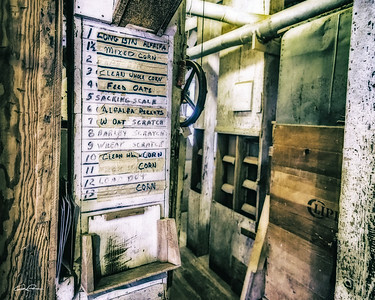 Located in the small community of Shedd, Oregon, all of the equipment in this water powered mill still operates. At the Thompson's Flour Mill in Shedd, Oregon, workers select where to send the product they are processing at this station. 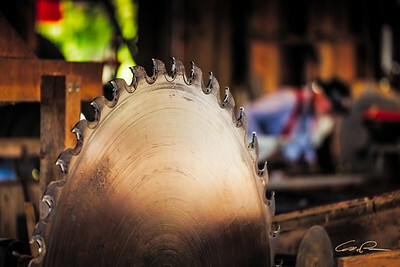 This (still operating) steam powered sawmill is a representation of the many mills that produced the finished lumber that built communities in our area. 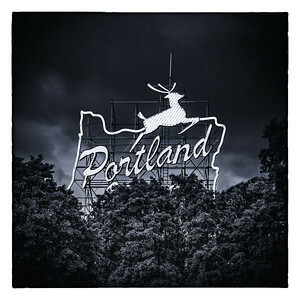 For nearly eighty years, this iconic sign has been a true Portland landmark.